Here’s a permutation of single fatherhood that seems almost unimaginably difficult: the single father college student. There may be some benefits to being a single father/parent and a college student. “Many single parents are going to college for a specific purpose, as opposed to some traditional students who attend college because it is the pathway their parents and peers suggest[i]." In addition, “Because many of these single parents are going to college to obtain a degree leading to better job prospects, they take their education very seriously and benefit from their focus[ii]." On the other hand, pursuing an education as a single parent is a daunting task. From personal experience, single father parenting can be a challenge enough without the rigors and stress of an undergraduate or graduate degree program. “Single-parent students generally work hard to balance work, school, and children, sometimes without much help from others[iii]. "“Working hard not only meant compromising their family life to meet their academic responsibilities, but compromising their social and personal needs as well[iv]." Being a single father is a difficult road to navigate, but as a care-giving single parent, a breadwinner, and a student, creating an environment that provides both opportunities for the single father and his children to flourish is even more critical. Some suggestions to craft this atmosphere conducive for single father family success include taking time on perhaps a weekend day to prepare and store the following week’s meals, judicious use of convenience tools like fast food restaurants, and creating and fostering alliances with platonic female friends (PFF’s) with you the single dad can share some child care responsibilities. A single father’s choice of college may also provide significant assistance, as well. For example, “Baldwin Wallace University’s SPROUT program shares residential options for single parents and their children. With SPROUT, families are able to live on-campus year round in a group living environment, and enjoy assisted childcare and personal development programs. SPROUT parents are also supported through personal development, academic services, and financial aid[v]." Of course, this program is available both to single fathers and single mothers. Finally, it may not hurt to attend some time management training, like those offered by organizations like Franklin-Covey and others. 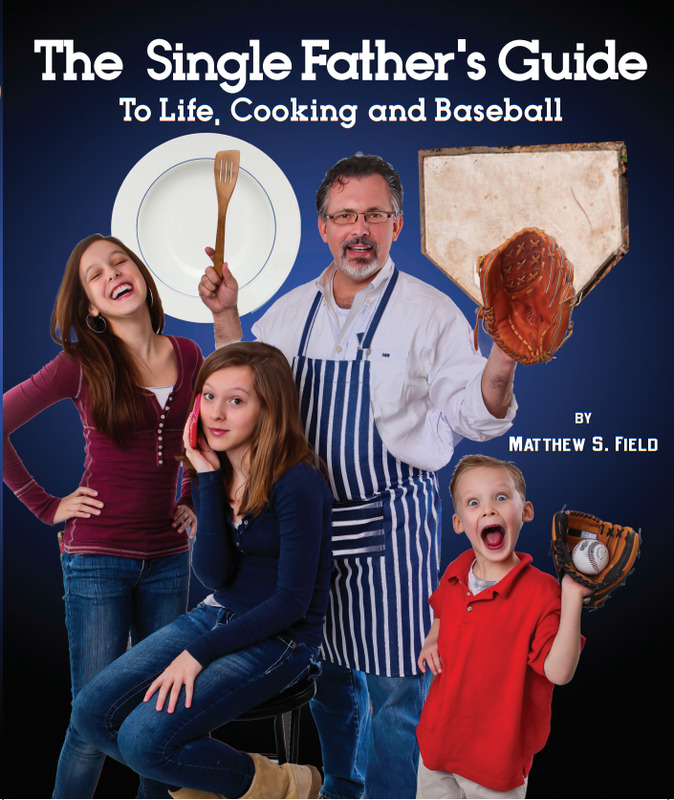 For more ideas not only to survive, but also thrive in a single father parenting environment, check out both The 20 Best Colleges for Single Parents and, ahem, one of the leading resources for single dads, Matthew S. Field’s The Single Father’s Guide to Life, Cooking, and Baseball. i Tehan, Lisa. Advising the single-parent college student. The Mentor. February 7, 2007.
ii Tehan, Lisa. Advising the single-parent college student. The Mentor. February 7, 2007.
iii Tehan, Lisa. Advising the single-parent college student. The Mentor. February 7, 2007.
iv Stone, N. V., Nelson, J. R., & Niemann, J. (1994). Poor single-mother college students' views on the effect of some primary sociological and psychological belief factors on their academic success. Journal of Higher Education, 65(5), 571–584. v “The 20 Best Colleges for Single Parents.” www.TheBestColleges.org. October 9, 2012.